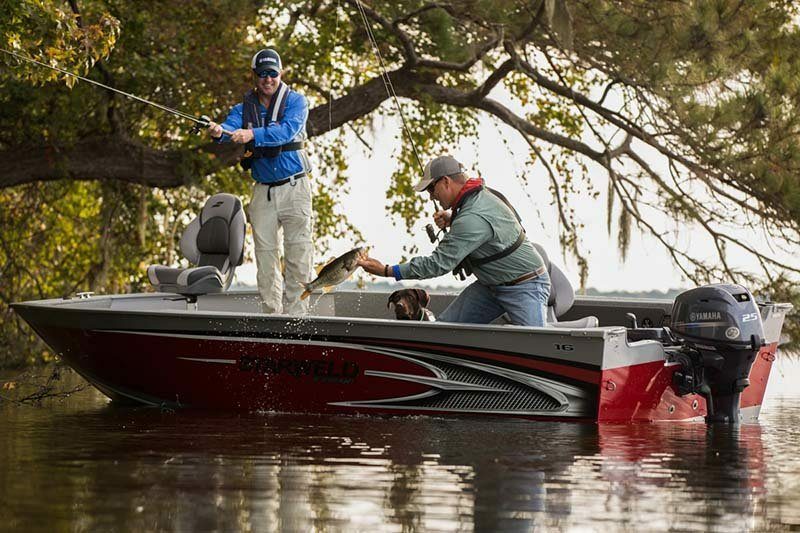 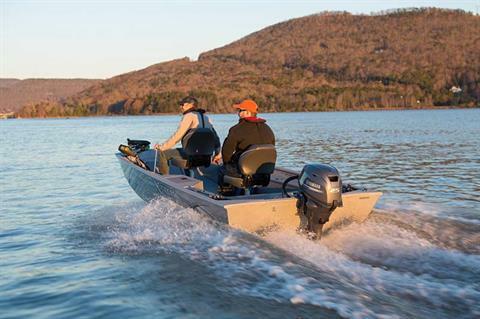 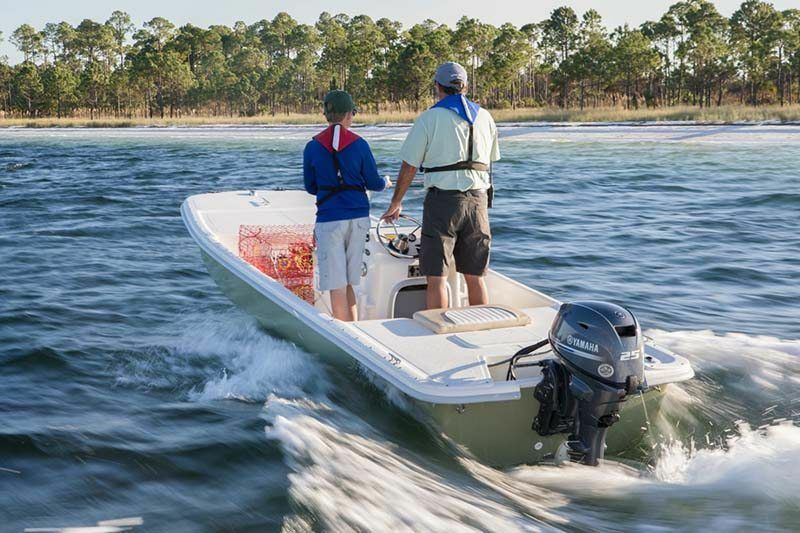 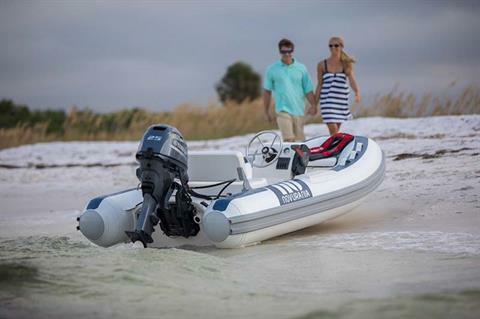 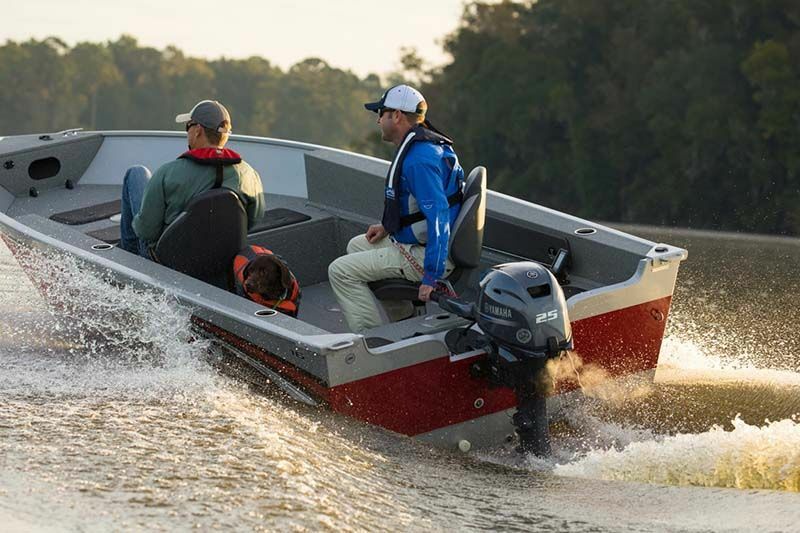 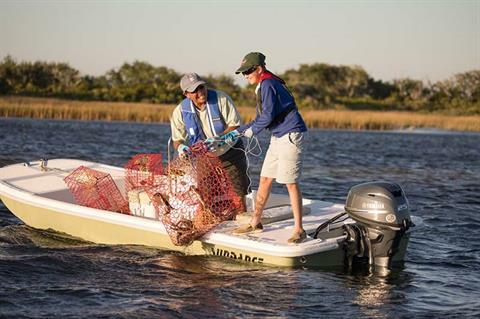 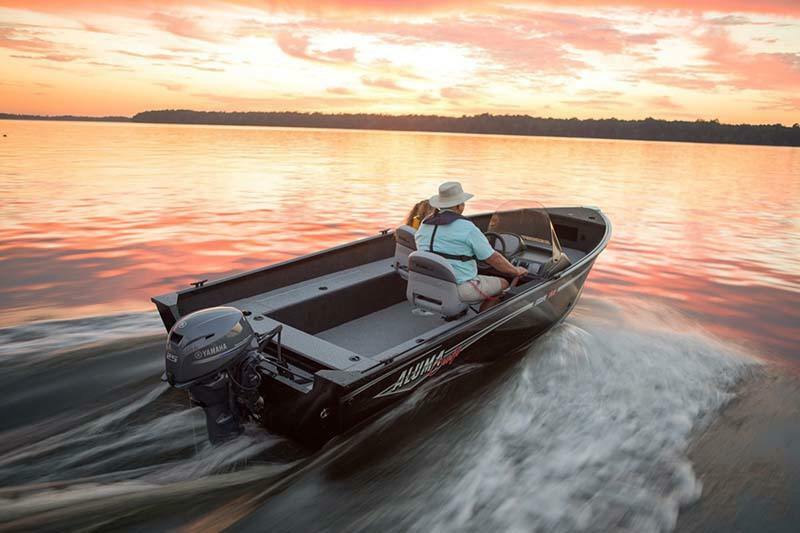 Our 432-cc 25-hp portable outboard sports a new, streamlined, portable design and class-leading power-to-weight. 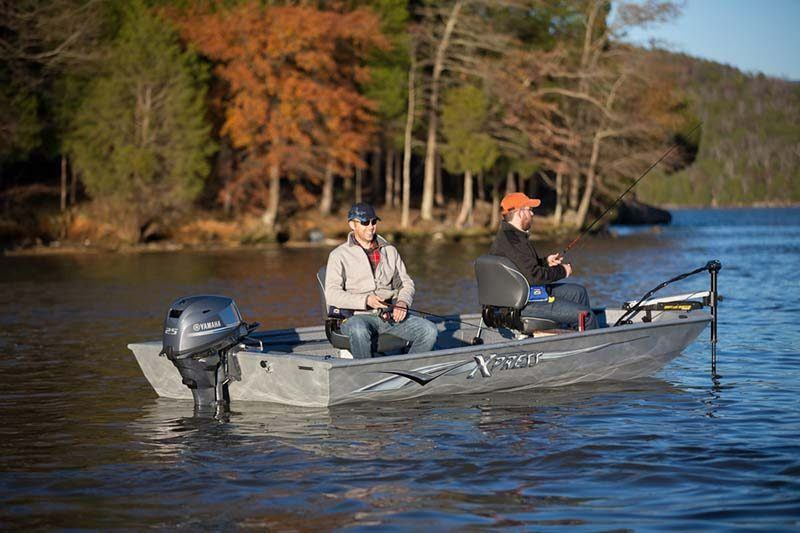 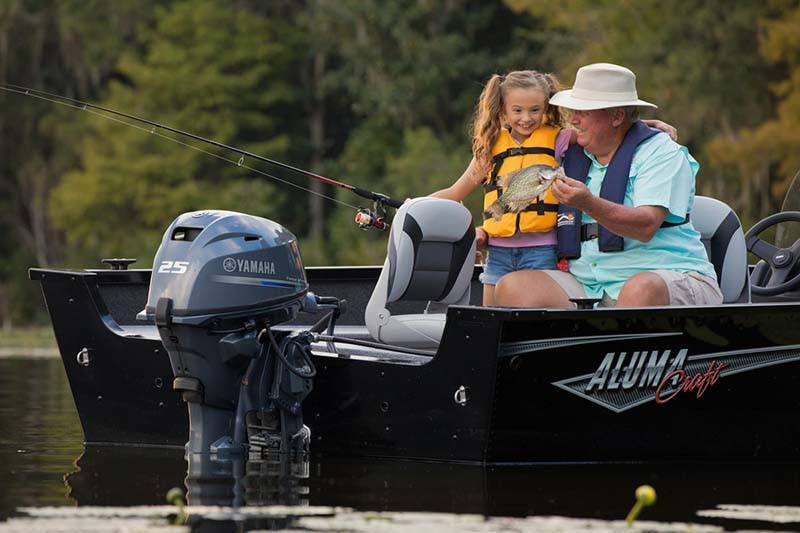 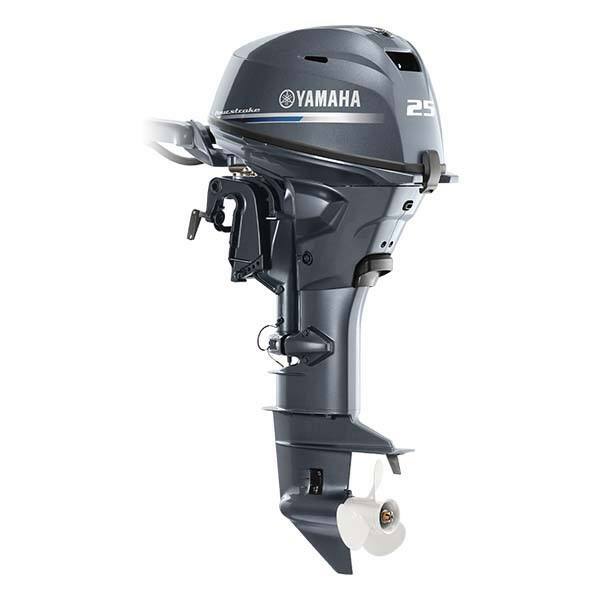 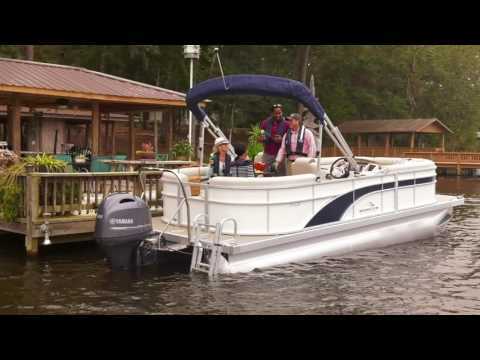 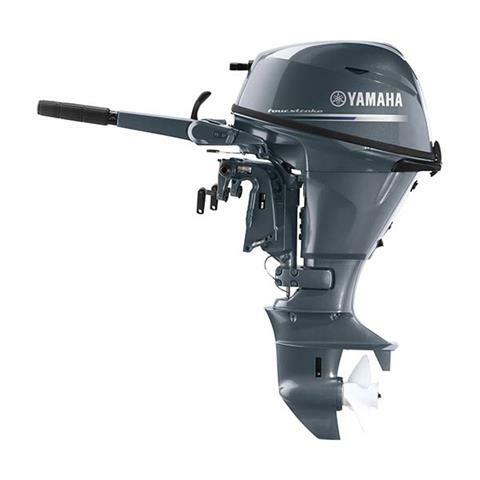 In fact, it’s the lightest 25-hp outboard on the water—two-stroke or four-stroke. 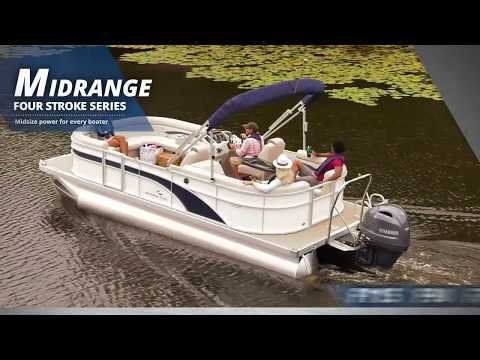 While its streamlined design is 25 percent lighter, it still packs exciting features like battery-less EFI. 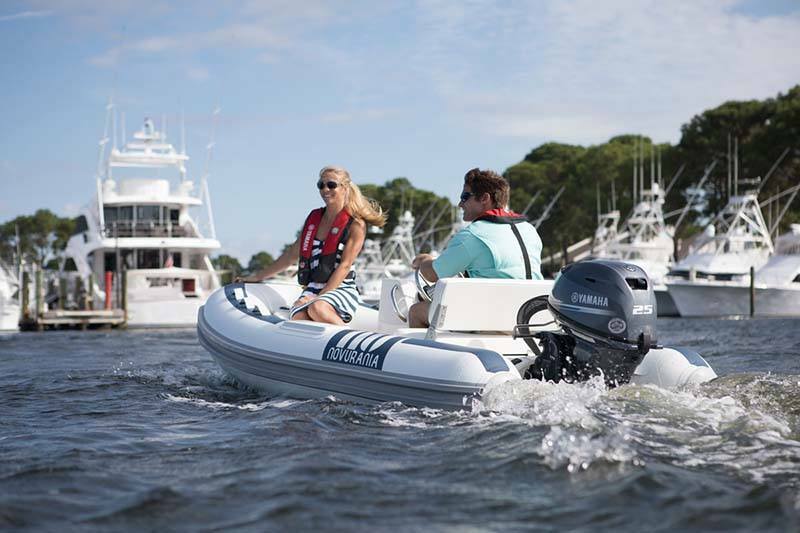 Pull-start models can now take advantage of this feature, plus the system is designed with an automatic decompression device to require even less effort for manual starting.